You heard it right! Surya to vocal for a song again. For which movie? Any guess??? If you said it, “#Masss” then it should be right! Yes, Surya is again going to sing for his movie #Masss after the #Ek_Dho_Theen song from #Anjaan. The song Ek dho then song was a superhit, and trended everywhere. 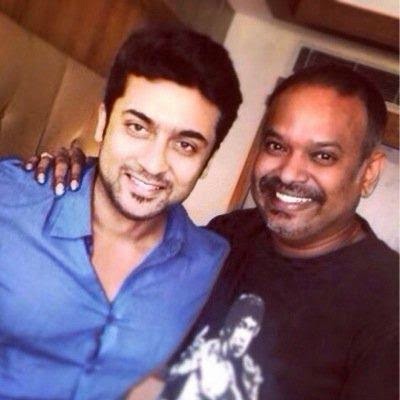 If the sources are to be believed our Nadippin Nayagan will be attempting a party song for his upcoming venture #Masss. Also #Premgi_Amaran too going to sing for this song. Now let’s we See whether this gossip is true or not? To get the official information follow with us by adding your valuable comments! Don’t forget to check the “Notify Me” box, before submitting your comments! Let Know What Surya Fans to talk about this Song!